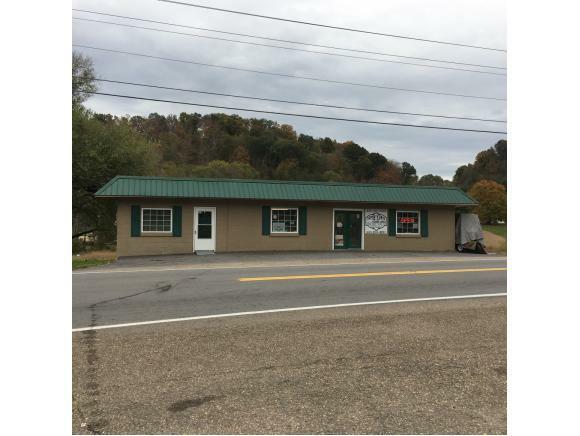 Great location: This building has a rented retail space of 1200 square feet that includes 1200 square feet of unfinished space. It has 2 one bedroom apartments that are currently rented and include all appliances. The building has a rubber roof that is less than one year old with a 15 year warranty on materials. What a great opportunity to own an income producing property. Current monthy income of $1250 and located on Main Street.